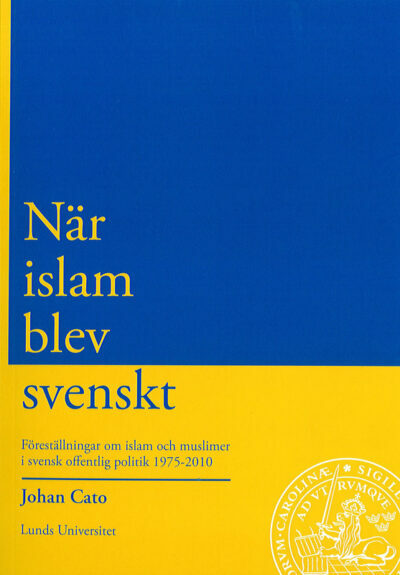 Visa varukorg “När islam blev svenskt” har lagts i din varukorg. There are Zen students who are in chains when they go to a teacher, and the teacher adds another chain. The students are delighted, unable to discern one thing from another. This is called a guest looking at a guest. -Linji What do Zen master Linji, Muslim scholar ‘Abbâd ibn Sulaymân, and Comanche thinker Parra-Wa-Samen have in common? Among many other things, they share the fact that they are all excluded from the reigning conversations within academia about what “freedom” is, how it can be understood, and how it ought to be applied in the world. They share that place of exclusion with the vast majority of the world. The sword of colonialism continues to strike today from the oil fields of the Middle East to the literature on our shelves. 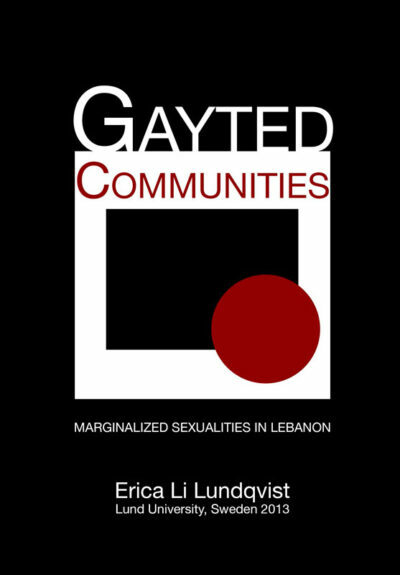 This dissertation aims to begin a conversation about that exclusion and how we might begin to undo some of the massive violence that much of the world is subject to every day.